In old Edo, the past was never forgotten. It lived alongside the present in dark corners and in the shadows. In these tales, award-winning author Miyuki Miyabe explores the ghosts of early modern Japan and the spaces of the living world—workplaces, families, and the human soul—that they inhabit. 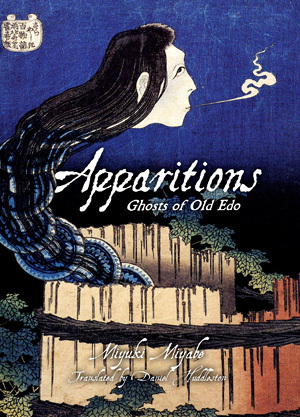 Written with a journalistic eye and a fantasist’s heart, Apparitions brings the restless dead, and those who encounter them, to life.